New liberal first amendment "The right of the people to not be offended shall not be infringed". 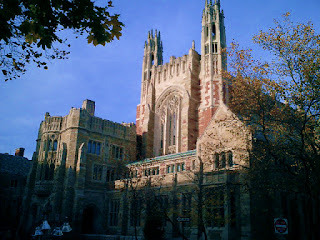 I think the founders of Yale are going to turn in their graves, since it was founded as a divinity school. These students are turning against those who established this place for them to study.